Employers in every state must comply with the Fair Labor Standards Act, or FLSA, which establishes a federal minimum wage and the rules for overtime and other compensation. The state of Florida has enhanced the FLSA through a voter-approved constitutional amendment that established the Florida Minimum Wage, changed the way companies compute the minimum wage for tipped employees and changed the way overtime is calculated for manual laborers. As of Jan. 1, 2015, the Florida minimum wage is $8.05, compared to the federal minimum wage of $7.25. Each year, on Sept. 30, the Florida legislature adjusts the minimum wage rate according to changes in the federal Consumer Price Index for urban wage earners and clerical workers in the South region for the 12-month period prior to Sept. 1. The new minimum wage becomes effective on Jan. 1 of the following year. Every employer required to pay minimum wage must display a poster that is at least 8 1/2 inches by 11 inches in a conspicuous place notifying employees about the minimum wage. 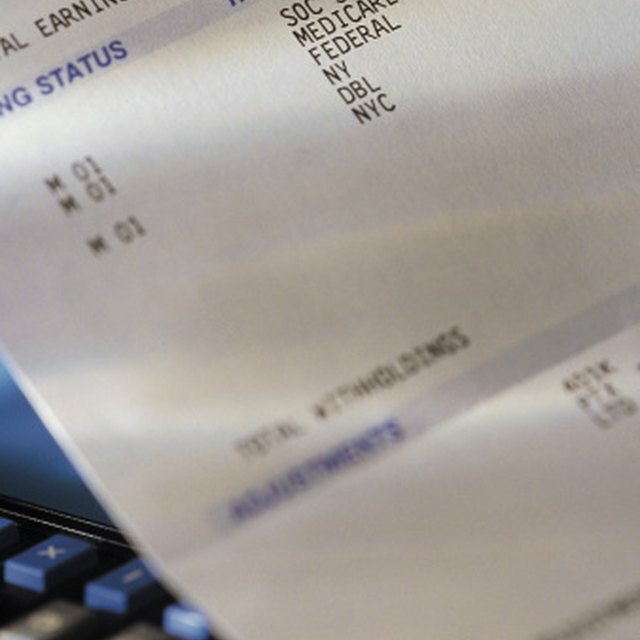 In Florida, an employee who earns more than $30 a week in tips can be paid a lower hourly rate. However, if the sum of the employee's hourly rate plus tips on a particular day is less than the Florida minimum wage, the employer must pay the difference. Florida allows companies to subtract $3.02 from the Florida minimum wage to determine the minimum tipped wage. For example, the Florida minimum wage for tipped employees as of Jan. 1, 2015 was $8.05 minus $3.02, or $5.03. While the Florida Minimum Wage is adjusted each year, the tip credit has not changed since 2003. All Florida companies must comply with federal law that requires overtime compensation for eligible employees. A nonexempt employee must be paid one-and-a-half times her hourly rate for every hour worked in a week over 40 hours. If a worker performs manual labor, Florida law requires overtime compensation for every hour worked over 10 hours in a day. For example, if a manual laborer works 12 hours on Monday, Tuesday and Wednesday, he must be paid his regular rate of pay for 30 hours and the overtime rate for six hours. Under federal law, he would not be eligible for any overtime compensation that week. What Is Considered Full Time Employment in Florida? Employees in Florida who are paid a salary and who are not eligible for overtime compensation must be paid their full salaries even when they don't work a full 40 hours in a week. For example, if an exempt employee works for one hour each day in a particular week, she must be paid her full salary for that week. Deductions for full-day absences are permitted in some cases. This is a federal law that applies in Florida and in every other state.